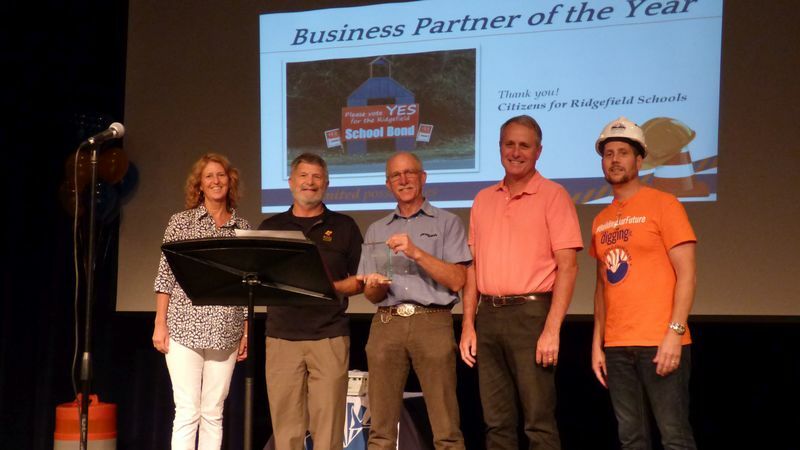 The Ridgefield School District honored three employees with Exemplary Service Awards at their Convocation event on August 23 as they welcomed staff returning from summer break for the new school year. Steve Rinard, teacher at Ridgefield High School, received the Exemplary Service Award for certificated staff. Described by colleagues as thoughtful, hard-working and dedicated, Rinard took the lead in developing the math components of the STEM Engineering classes in addition to taking on coaching duties for RHS football. Well-respected among students, staff and families for always putting students first, Rinard was selected as deserving of the award in this category. Chris Poppert received the Exemplary Service Award for classified staff. 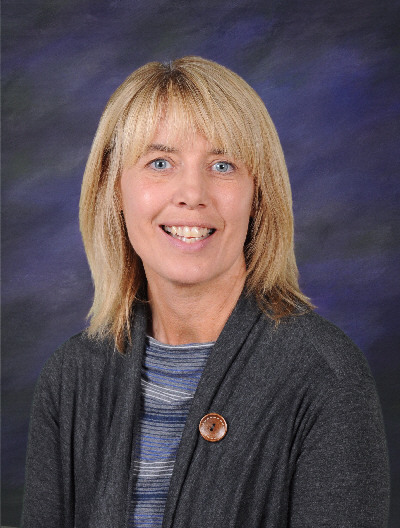 As Director of the Ridgefield Family Resource Center, Poppert received the award for the time and energy she dedicates to help connect students and their families most in need with essential supplies and services. Additionally, her efforts in nurturing the relationship with Family Solutions, a private, non-profit community mental health agency, led to a full-time district-based mental health counselor this year. The Exemplary Service Award for Partner Agency Employee was presented to Nicole Bartroff of Chartwell’s Food Services for going above and beyond when it comes to serving students. Bartroff’s exemplary quality is demonstrated by how much the students love to engage with her. Described as a “magnet” to kids, she is the caring “lunch lady” who encourages them and ensures that they are taken care of. In addition, Bartroff was selected to receive the award in this category because of her great smile and positive attitude on the job even on the most challenging days. 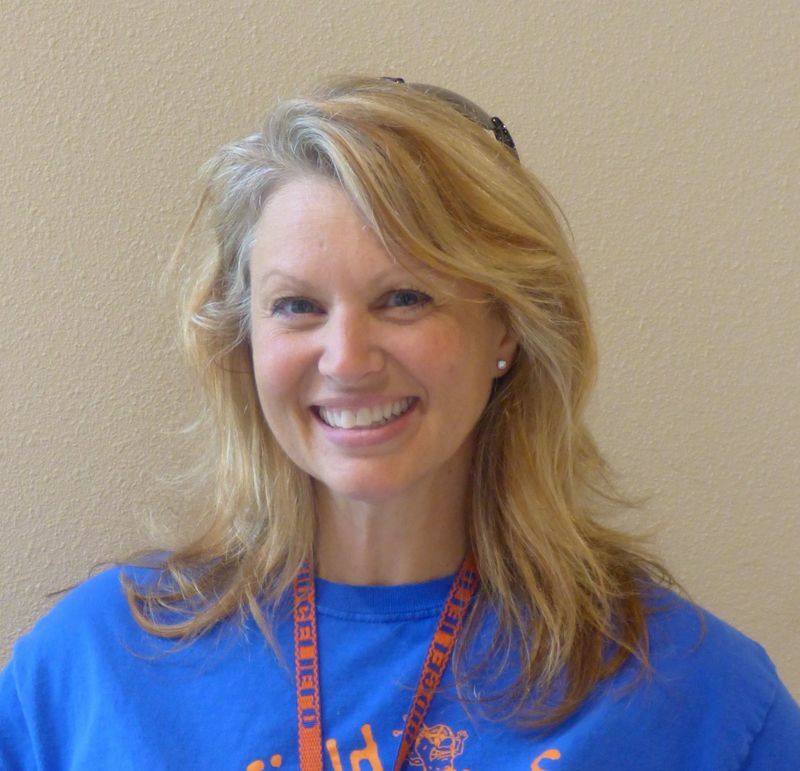 The district also presented the Volunteer of the Year Award to Dawn Gaspar for her leadership in the Ridgefield High School Boosters and numerous community endeavors, and the Partner of the Year Award to Citizens for Ridgefield Schools whose outstanding support contributed greatly to the successful outcome of Ridgefield School District’s 2017 Bond Program. Citizens for Ridgefield Schools members (from left) Allison VanArnam, Jim Maul, Tevis Laspa and Kent Landerholm accept the Partner of the Year Award from Superintendent Nathan McCann (far right).